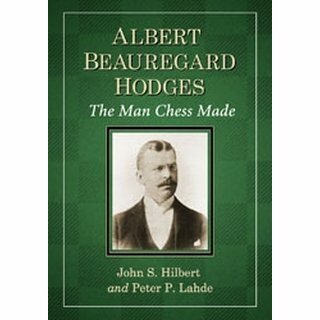 Albert Beauregard Hodges is a legend among chess aficionados. 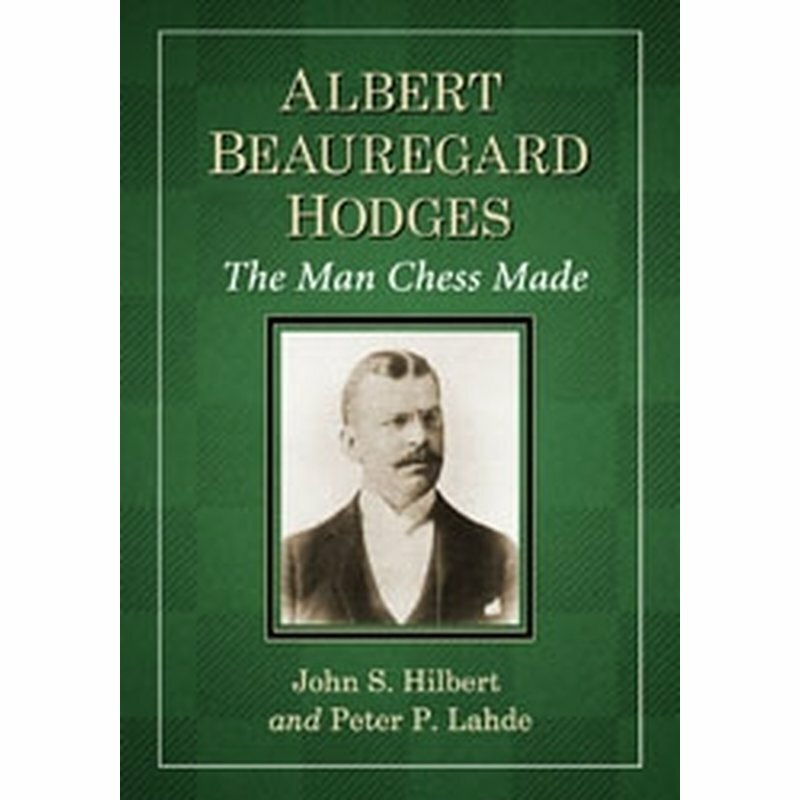 As one of the most well-known American chess players of the late 19th and early 20th centuries, Hodges played an important role in transforming chess from a pleasant pastime into a social institution. This work provides both an in-depth biography of Hodges? 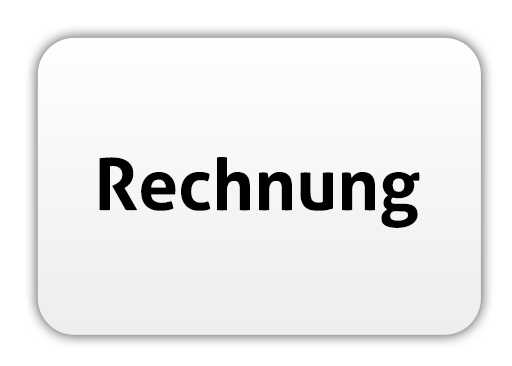 personal life and chess career and an extensive collection of over 340 of Hodges? games, as well as 15 of his chess problems as originally published in several newspapers and the American Chess Bulletin. Hodges? complete tournament and match records are also included, along with line engravings, photographs, and player/openings indexes. 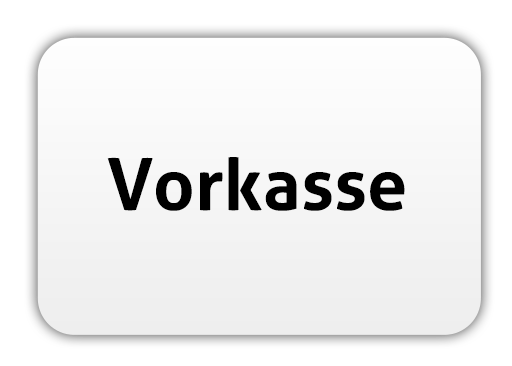 87 photos, diagrams, tables, appendix, notes, bibliography, indexes.